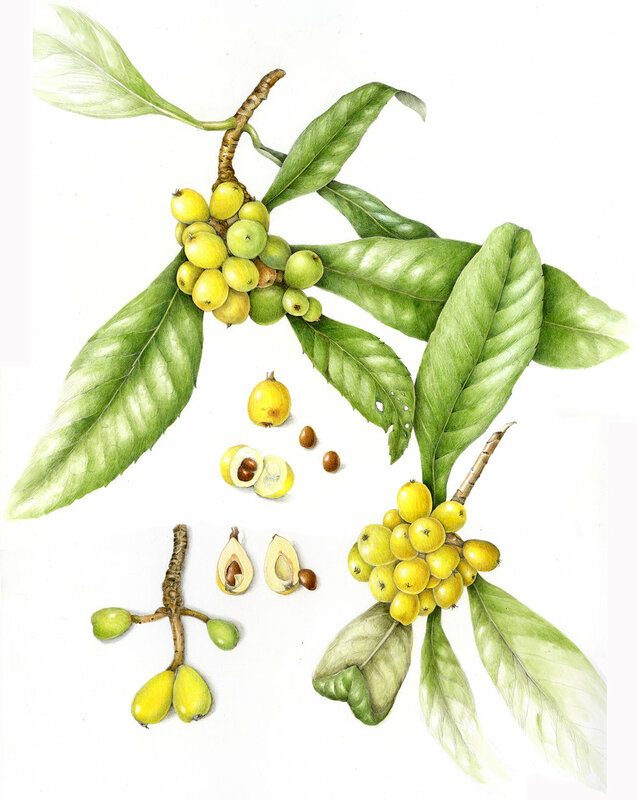 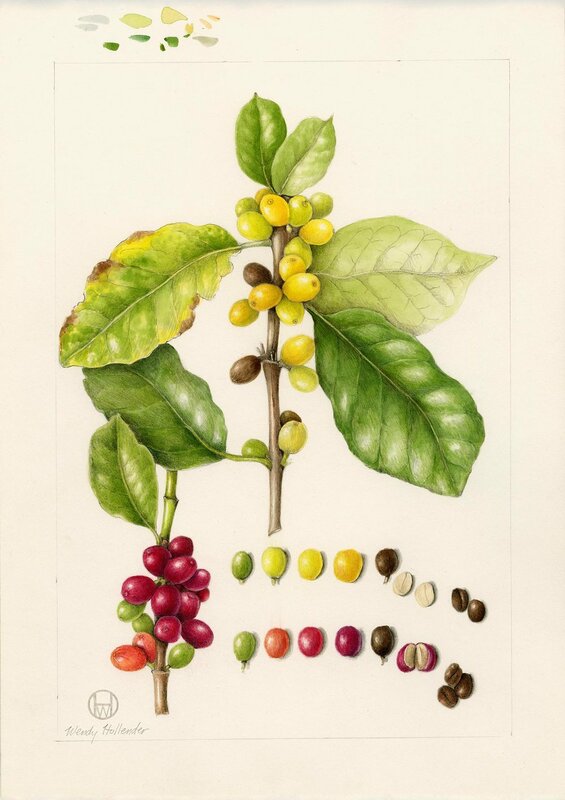 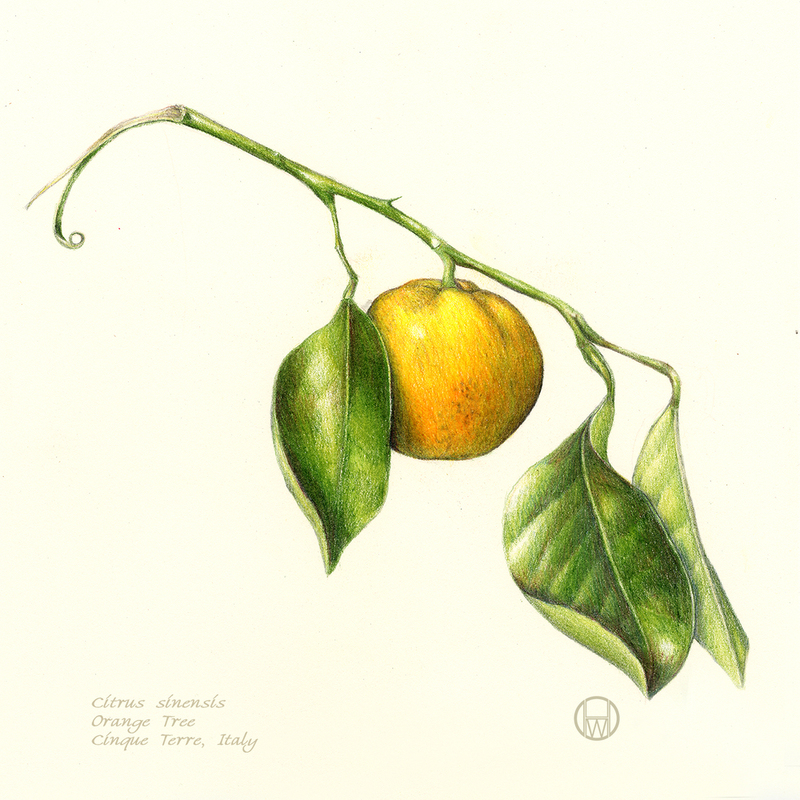 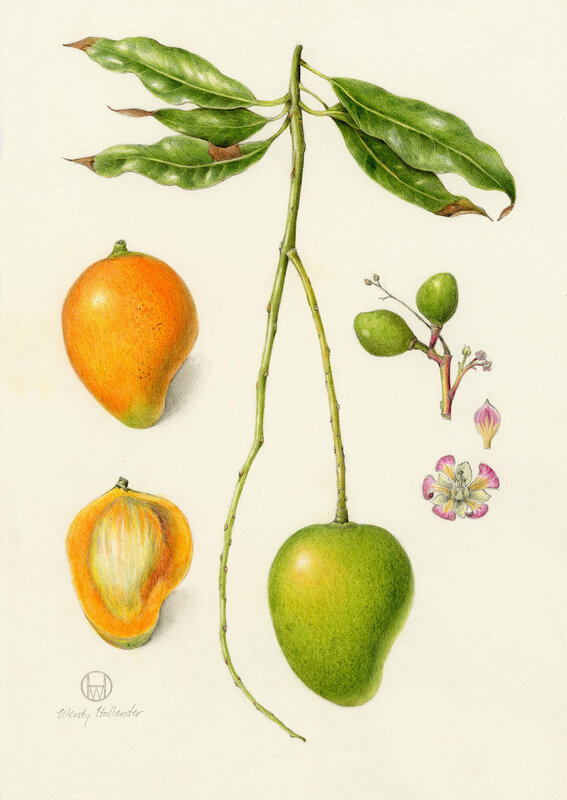 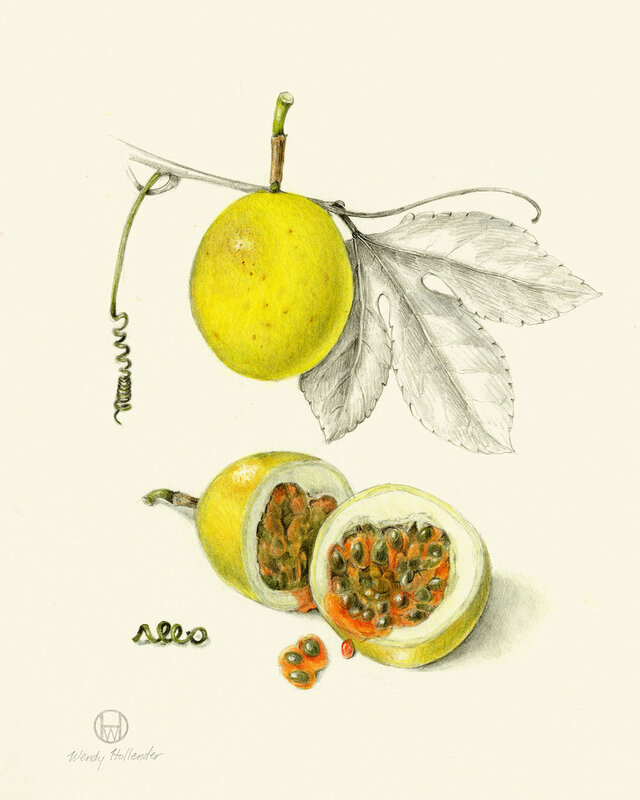 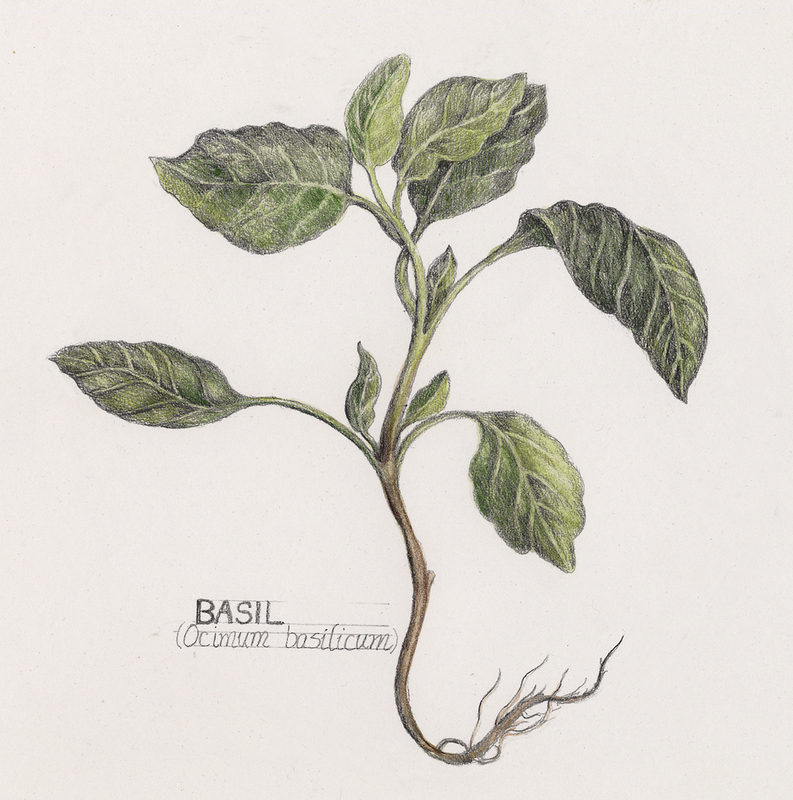 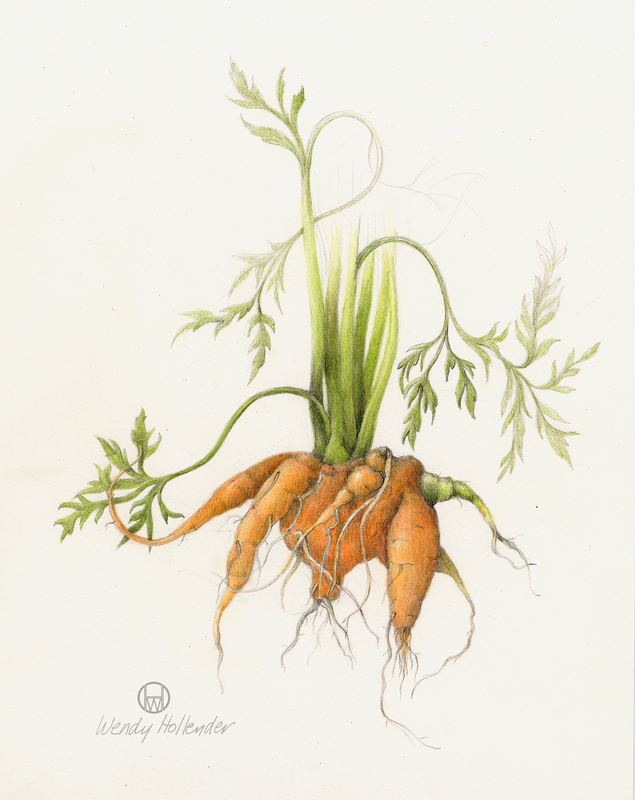 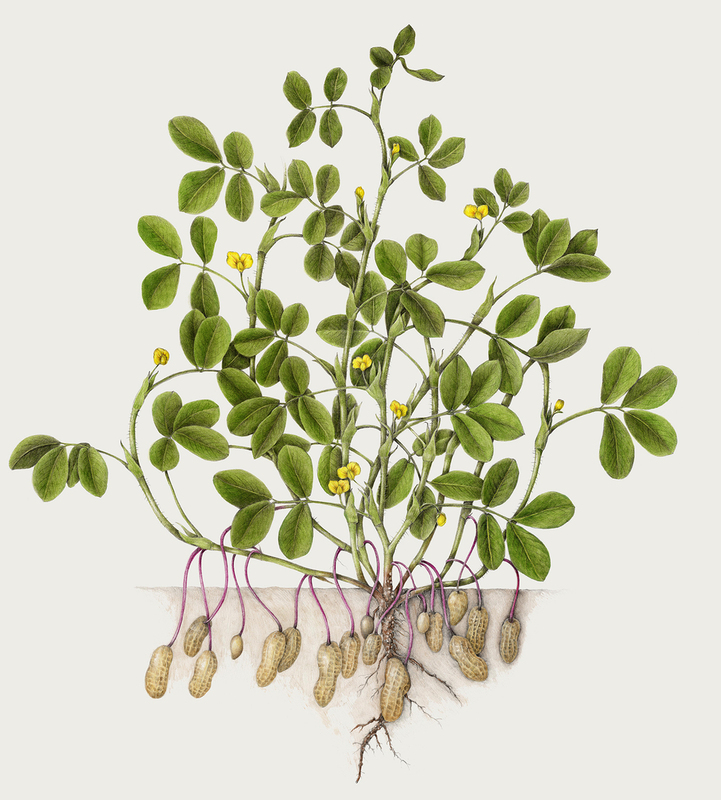 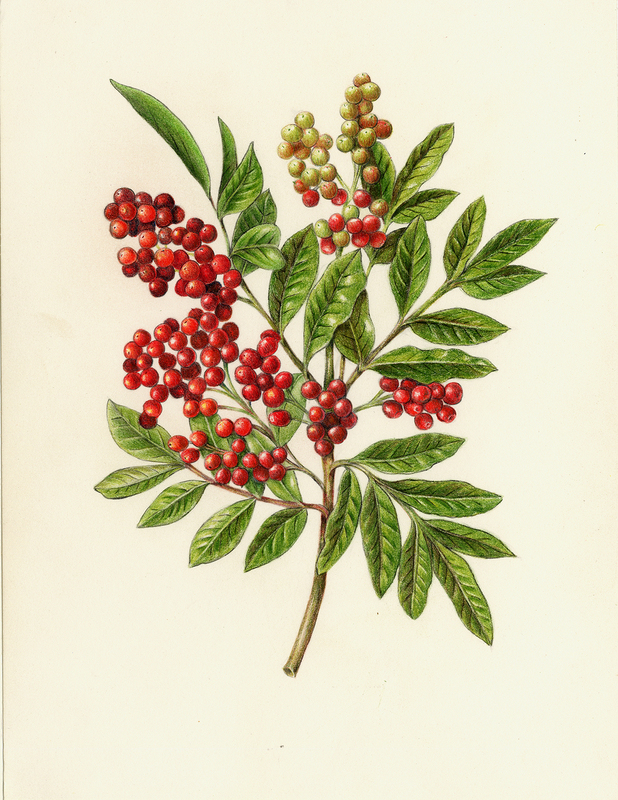 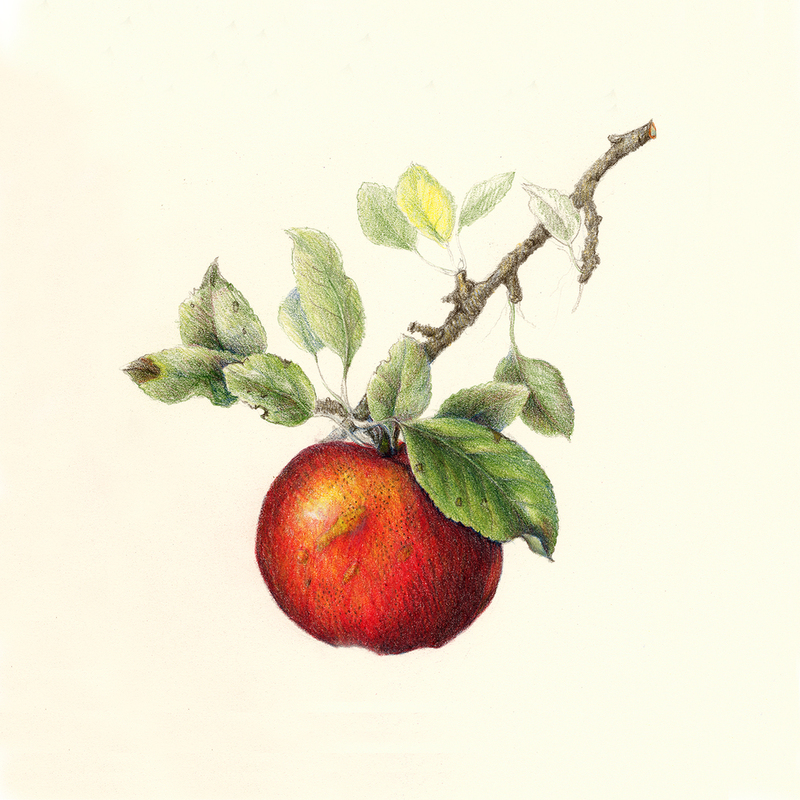 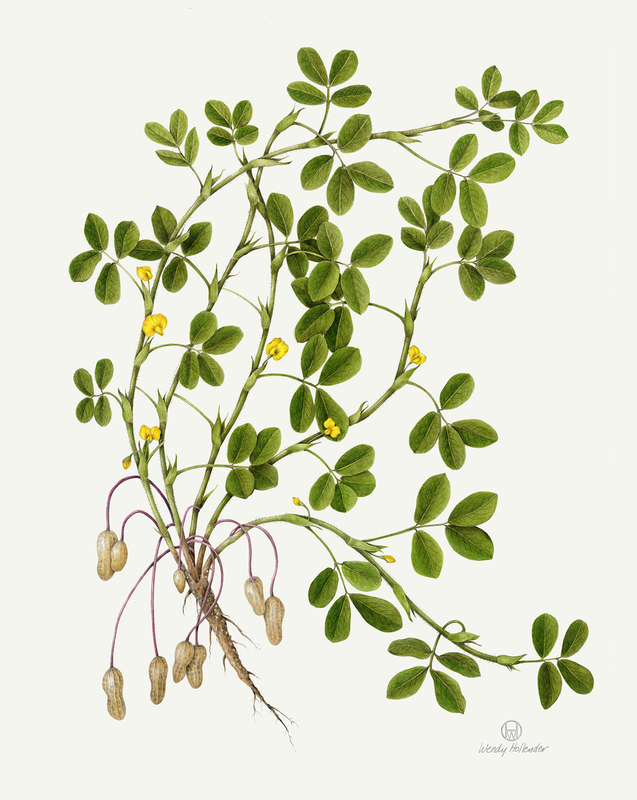 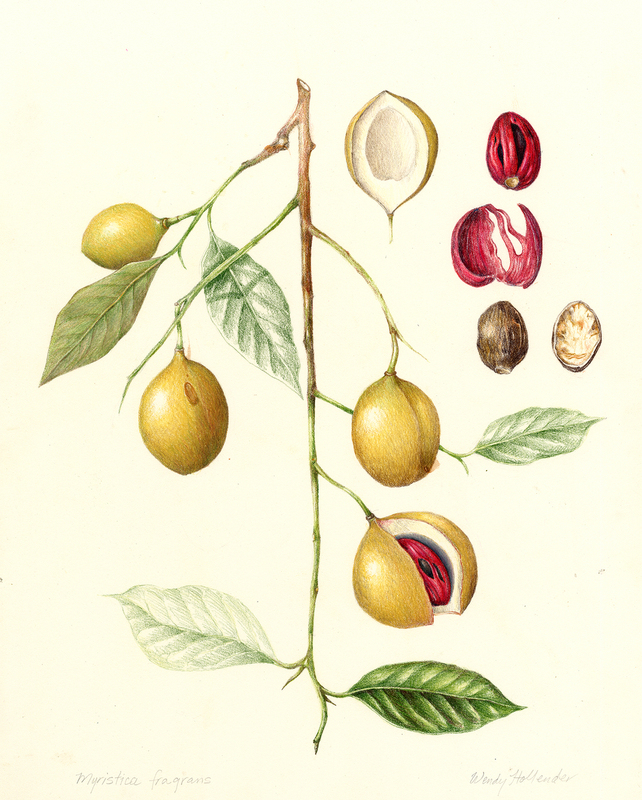 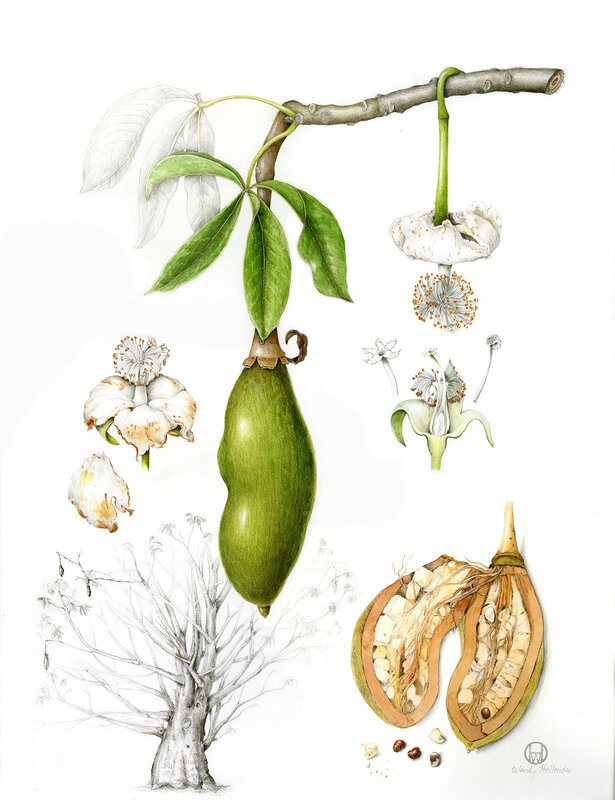 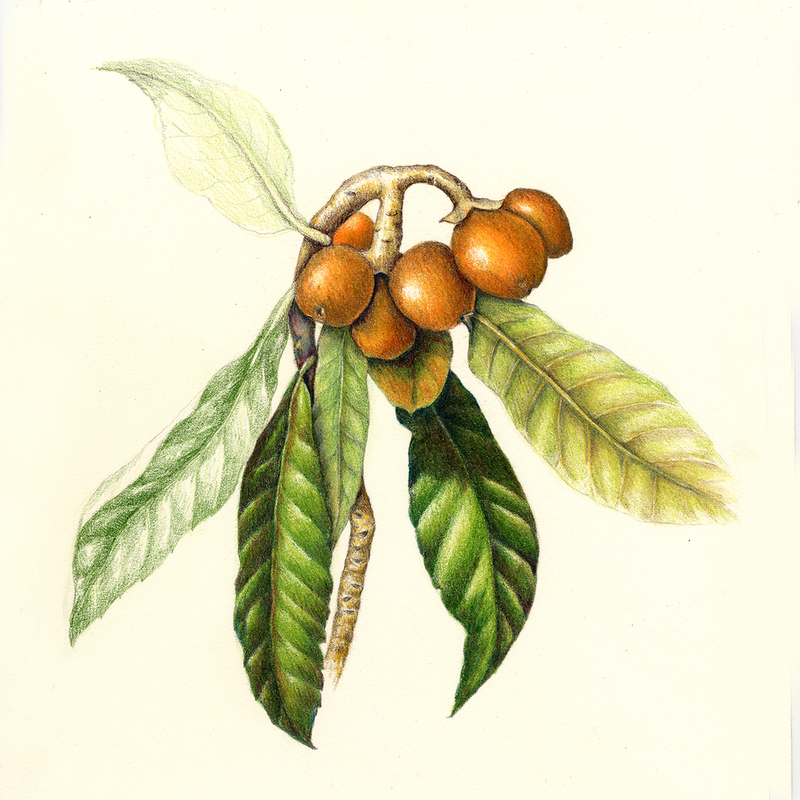 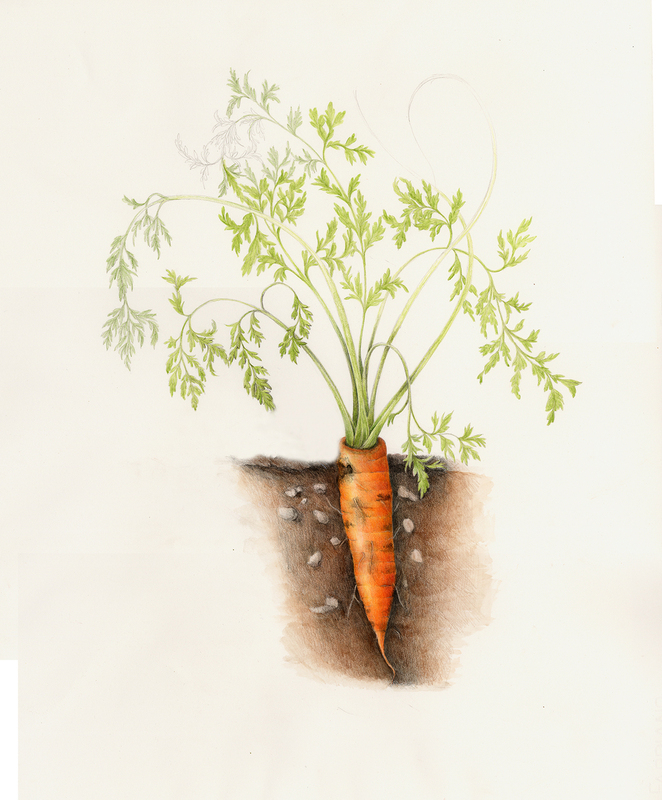 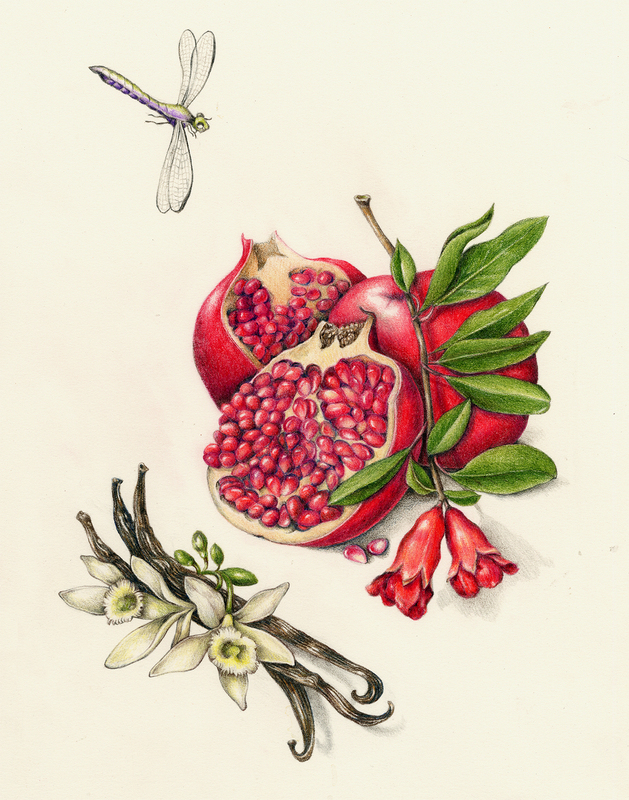 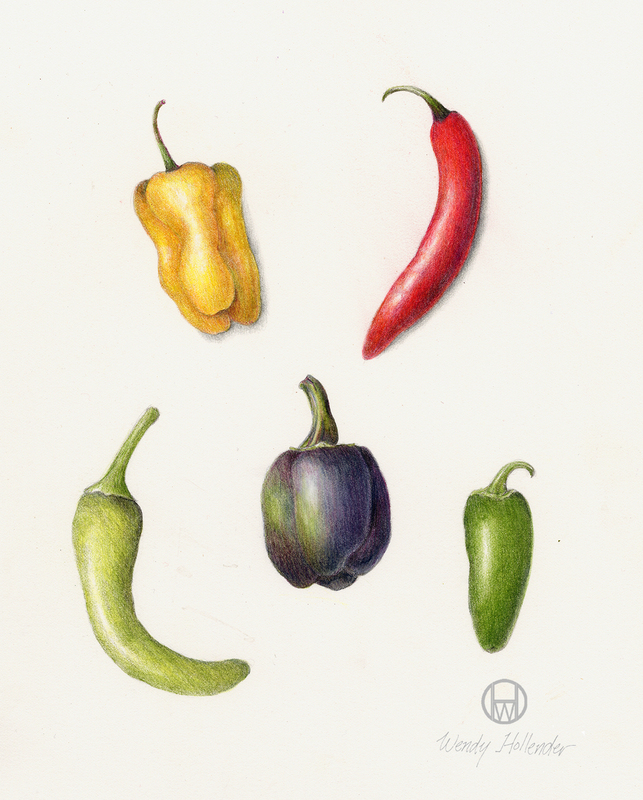 A collection of botanical illustrations of fruits and vegetables by Wendy Hollender. 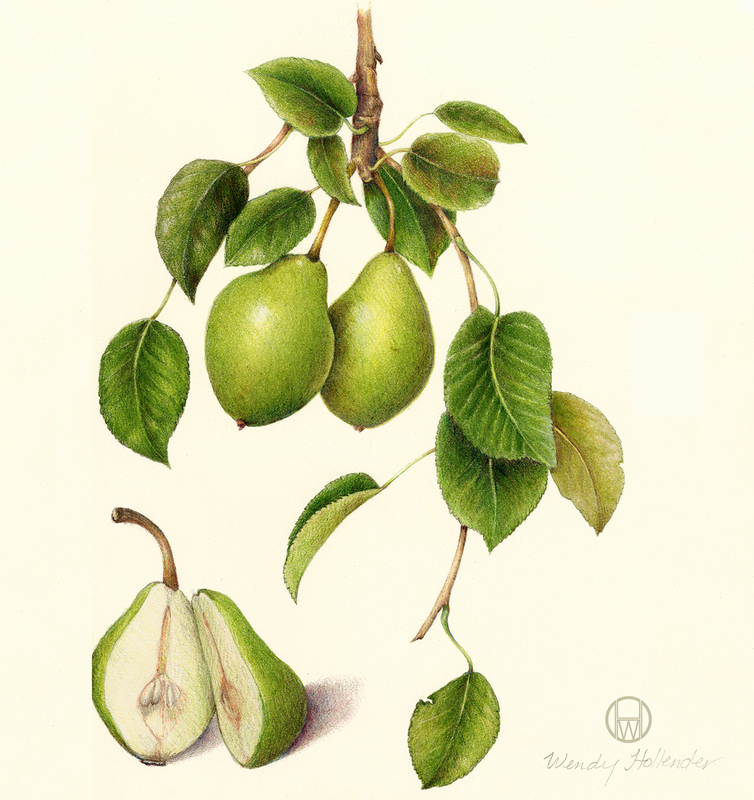 Shown here with Common Name and Scientific Name. 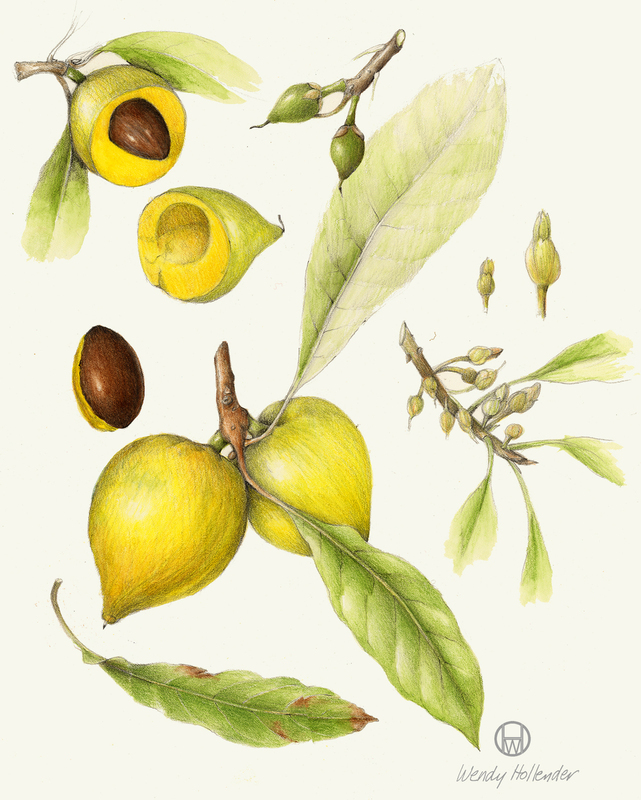 For copyright and use information, please contact Wendy via email.